I’ve got some great cleaning tips and hacks that I want to share with you that’ll make you cleaning chores much easier and faster. You’ll discover great advice and solutions for stain removal, cleaning up pet hair, how to vacuum rugs and lots of other useful tips and techniques for cleaning that I’ve picked up over the years. What Is In Amish Cleaning Tonic? Is It Safe? Full Ingredient List! 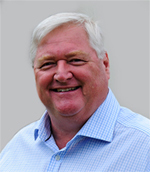 I love sharing tips and ideas for keeping your carpet clean. Whether you vacuum, steam or use a homemade stain removal recipe, I’ve love trying out new ways to keep your carpet looking fresh and brand new again. Here’s some of my favorites. 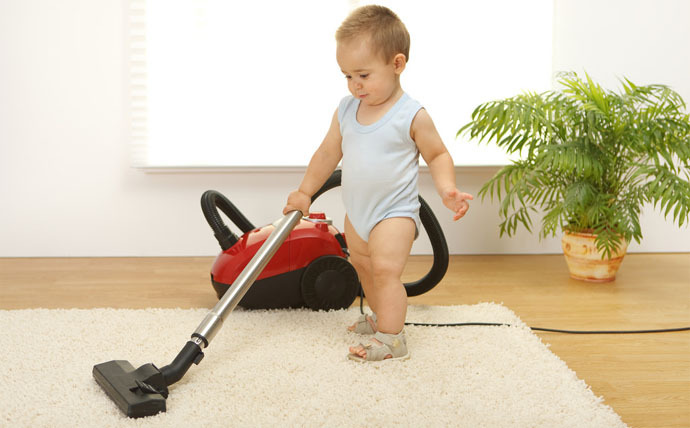 A good vacuum cleaner is essential for the daily cleaning of carpets and hard floors around your home, especially if you have young kids or pets. Not all vacuums are created equally and you’ll want to find the best one for your type of home. Since there are so many to choose from, I’ve created some useful guides to help you pick the best vacuum cleaner for your needs. 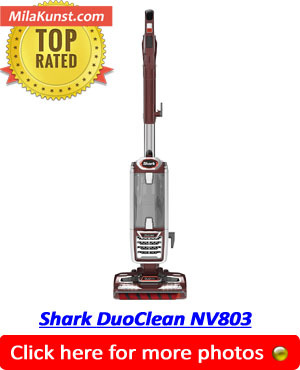 Shark Navigator Vs Rotator Compared | Which Vacuum Is The Best? 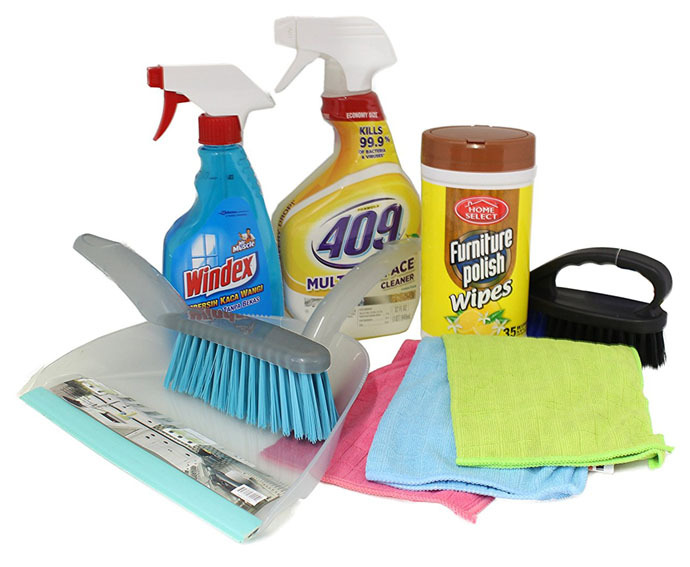 If you are running your own domestic cleaning business or just want a vacuum that is more robust and going to last longer, then get some tips and advice about the best products to use for your commercial cleaning tasks. You can find reviews on the best backpack, upright and canister vacuums that are designed for commercial use. If you have carpeted areas around your home, then vacuuming alone may not be enough. 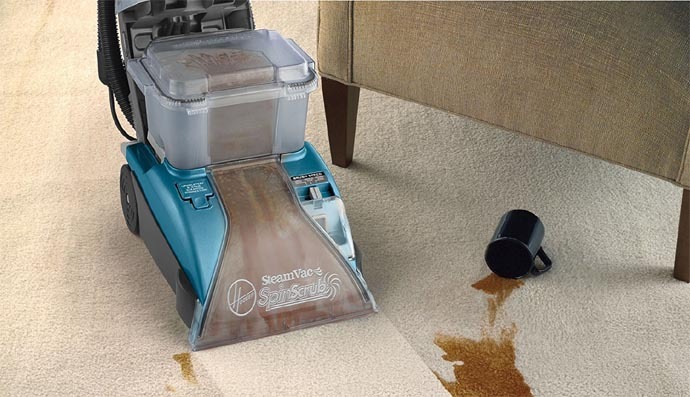 Carpets attract all sorts of dirt and stains from muddy boots to coffee spills. 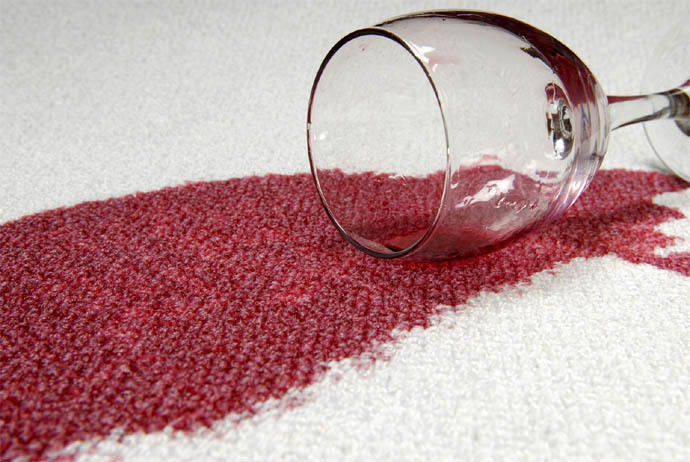 A carpet cleaner is great for treating these types of stains and will keep your carpets and rugs looking fresh and new with regular use. Also they are really useful for removing pet odors or other stains your four-legged friends may leave behind. Cleaning Up After Your Pets! Pet hair and dander gets everywhere. 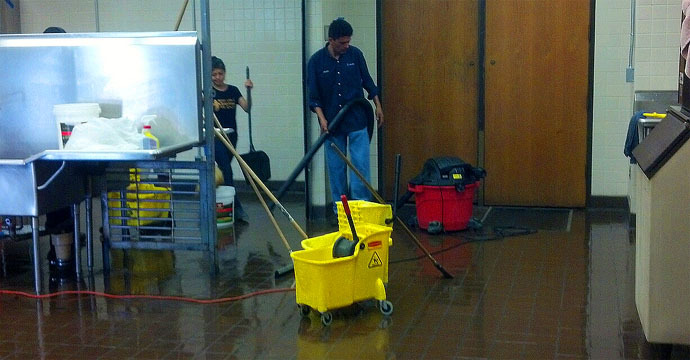 On you carpet and upholstery, over your tiles or hardwood flooring, in your car. It evens gets all over your bed. Basically wherever your cat or dog can get to around your home, their hairs can be found. 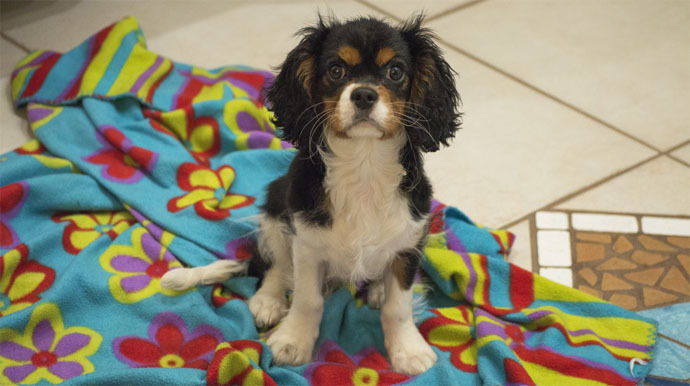 Here’s some tips and advice for cleaning up after your pets. Review: Is The iRobot Roomba 770 a Proper Pet Vacuum Cleaner Or Toy?